Nothing gives more joy than a cup of coffee or tea. 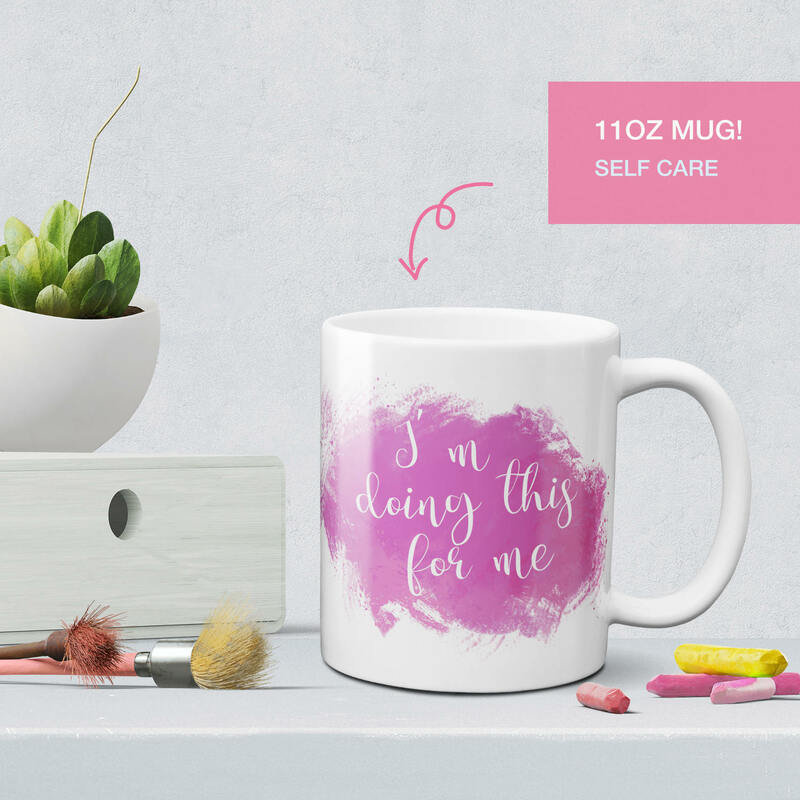 Do thing for yourself yourself with this positive quote self care coffee mug! I print through a printer in California USA. 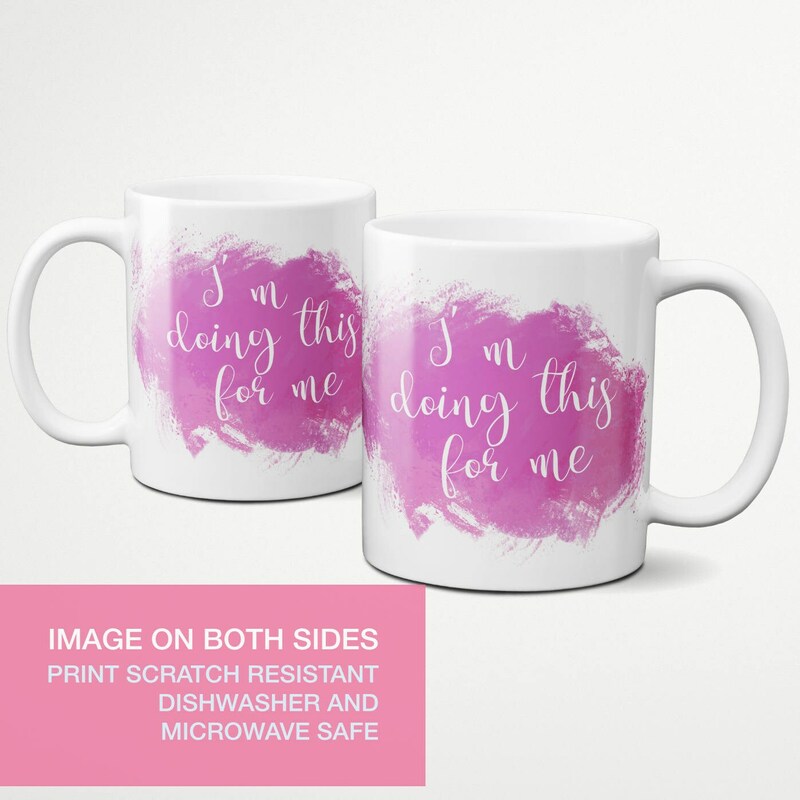 Once your order is placed I will send the order for them to print and mail out to you. It take around 2-4 working days to print and ship the order. At this moment I only ship within the US. Sorry international peeps!